John Hetherton is relishing the game-time he is currently enjoying as he learns his trade as a senior intercounty hurler. The Dubs face Galway this Sunday in Pearse Stadium, Salthill (2.0) in a second versus third-placed battle in the Allianz HL Division 1B. “It is what every player wants: game-time,” says John. “It is what every player trains for so to be able to be given that chance to get a lot of game-time it is great for the year. “It is great going forward. For myself personally hopefully I can build on it so I can help out the team come championship. "There is optimism back again. We had a good year of performances last year and this year going forward we have progressed on from that. "Each week we are building, we are looking forward to the tests ahead." The 26-year-old St Vincent's sharpshooter is prospering under new manager Mattie Kenny. “Mattie is very good in terms of our drill work, our speed work with our hurling. John's father Ciarán was a Dublin senior selector during the tenure of Anthony Daly when Dublin captured NHL and Leinster SHC titles. During that spell John was a hurley-carrier for the team and got some insight into senior hurling, he'd love to relive those days now as a player. “I used to help them out, I used to do the hurls on the line, do the water and stuff. 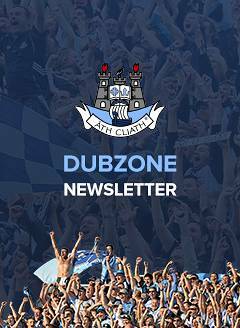 “Being on the bus on the way you'd have memories from when they won the League in 2011 and 2013 when they won the Leinster Championship. 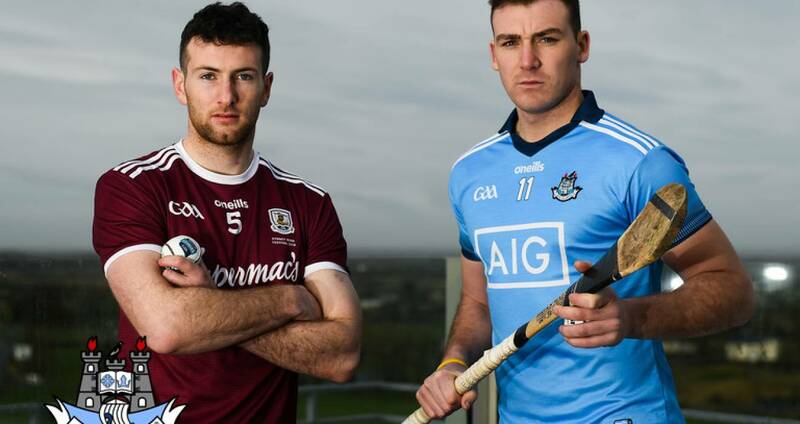 Them are the days you want to see Dublin hurling back competing in and competing for. “To get that experience, although I wasn't playing or part of it, is something I'll always have with me and something I strive to get myself. “Dublin probably should have probably built on that going forward, but there has been a dip for a few years. I think we are on the right track and we are building again for the different games coming up,” adds John.